Part of Australia is currently experiencing uncharacteristically cold weather and snow, which has been labelled the “Antarctic vortex”, and people really aren’t handling it well. Various New South Wales towns have experienced overnight snow, including Orange, Lithgow and Crookwell and severe weather warnings have been issued across the state. 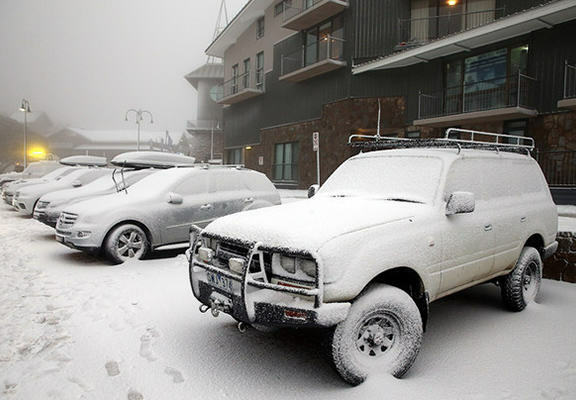 Even parts of Victoria and South Australia have been hit by the chilly conditions. And if you think us Brits are bad at dealing with a bit of cold and ice, some of the Aussie reactions put us to shame. To be fair to them though, snow Down Under does seem completely bonkers!